Brinsop Court Estate wedding photography. 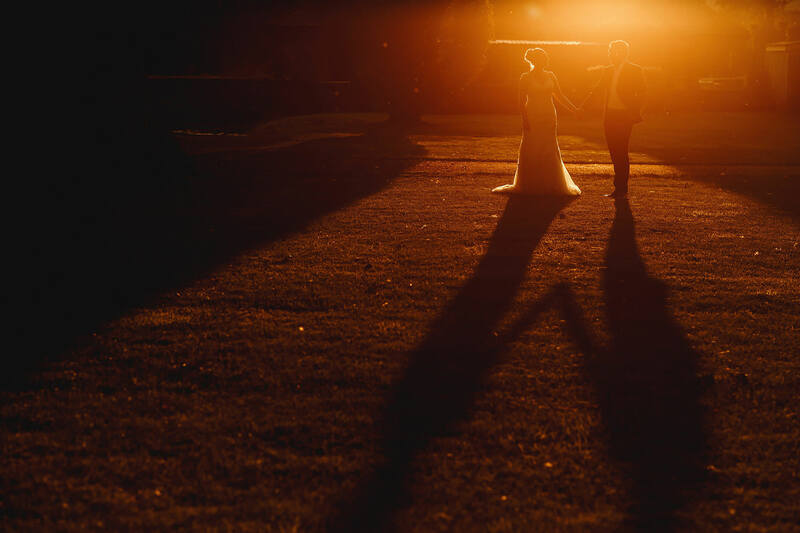 Abbie and Stuart’s summer outdoor wedding at Brinsop Court Estate in Herefordshire. 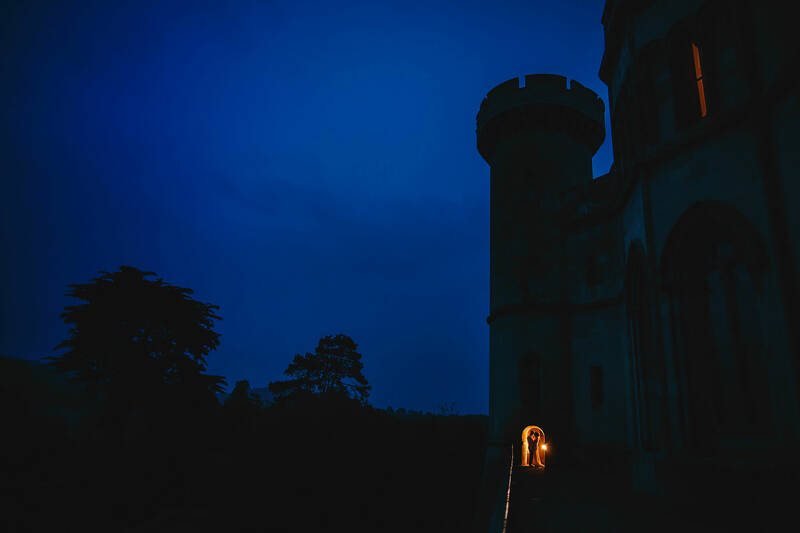 Eastnor Castle Wedding Photography. Rosie and Will’s epic wedding at Eastnor Castle in Herefordshire.